Unihoc U3 Speed is a light performance shoe especially designed for floorball. 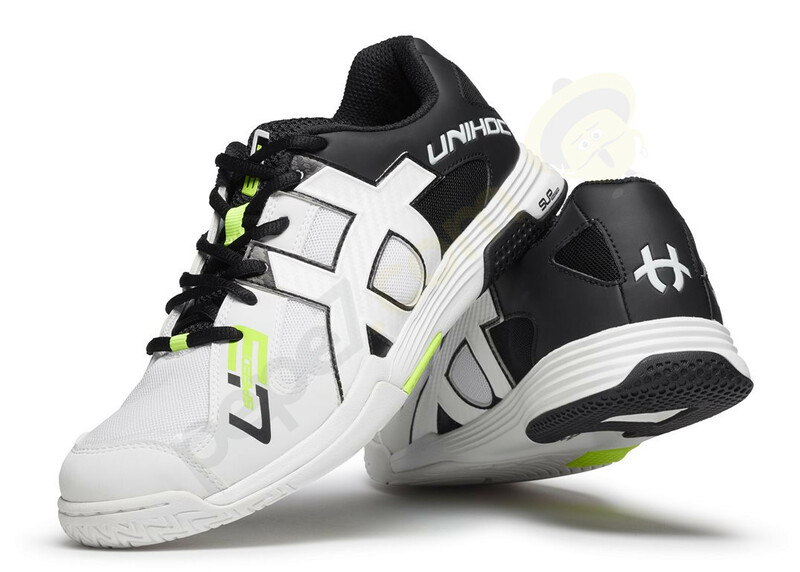 The U3 Speed shoes are constructed of a breathable mesh and a TPU frame creating the optimum fit. This technically crafted shoe offers all the needed benefits such as: lightweight, excellent medial and lateral support, durability and flexibility with outstanding control on the field.